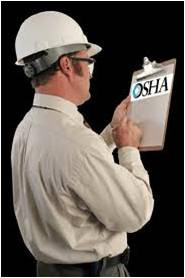 Do Contractors Need OSHA 10? Written Programs? Safety Manuals? Do residential contractors need OSHA 10 Training, Safety Manuals, Written Safety Programs and Fall Protection Training Programs?